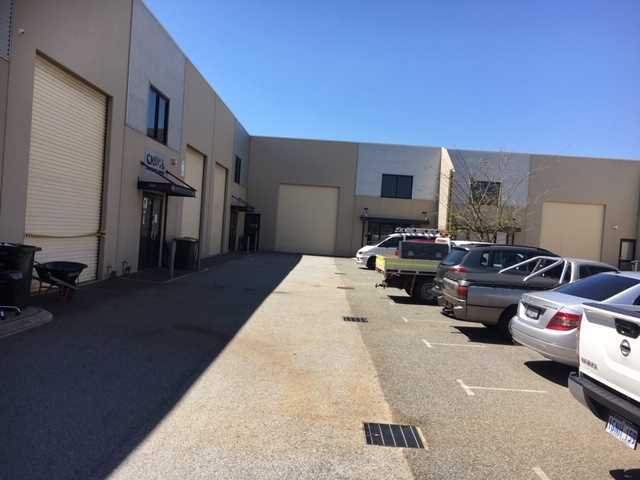 Don't miss out on this exceptional warehouse! 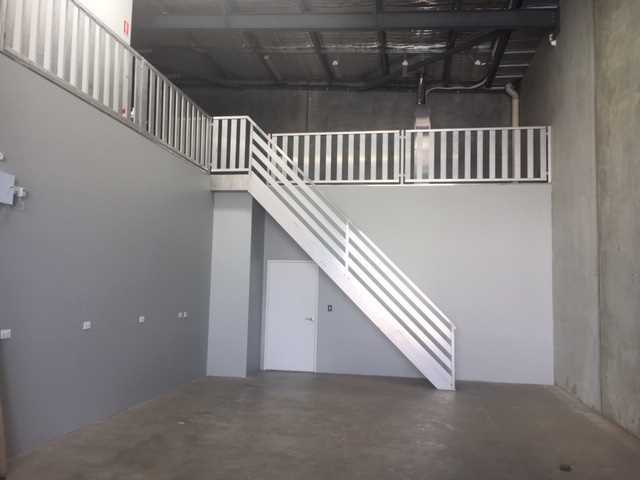 NAI Harcourts Realty Plus is proud to announce this amazing warehouse with large ground floor & Mezzanine office space is now For Sale. 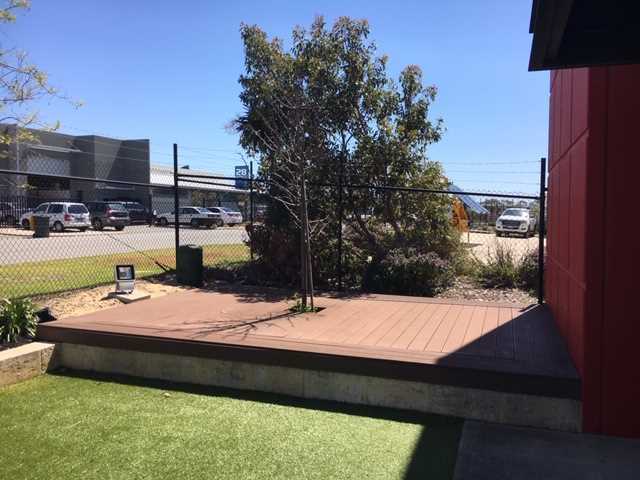 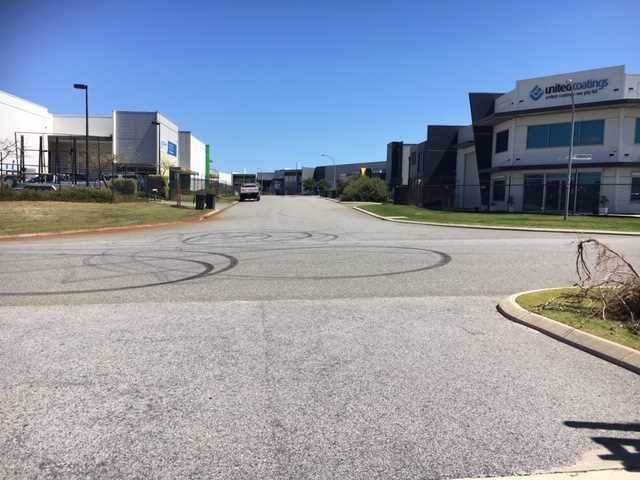 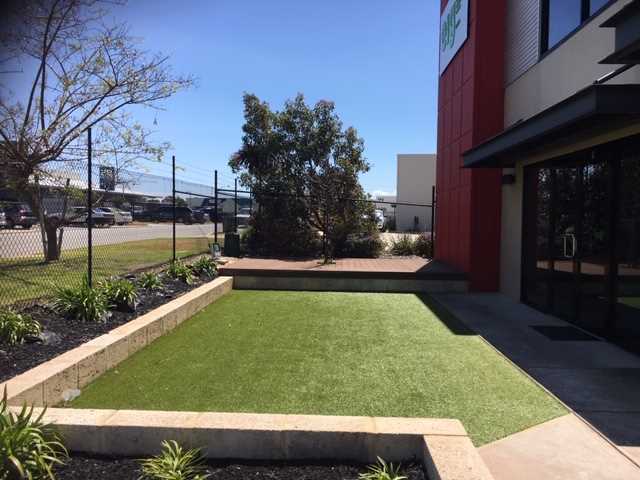 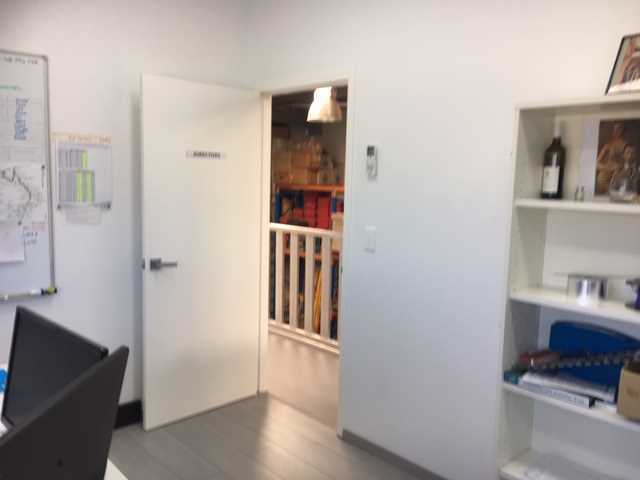 Conveniently located on Erceg Road Yangebup, providing easy access to Stock Road, Barrington Street and Spearwood Avenue, the surrounding arterial roads provide quick access to the Freeway North and South, Roe Highway, and is just 10 minutes to Fremantle. 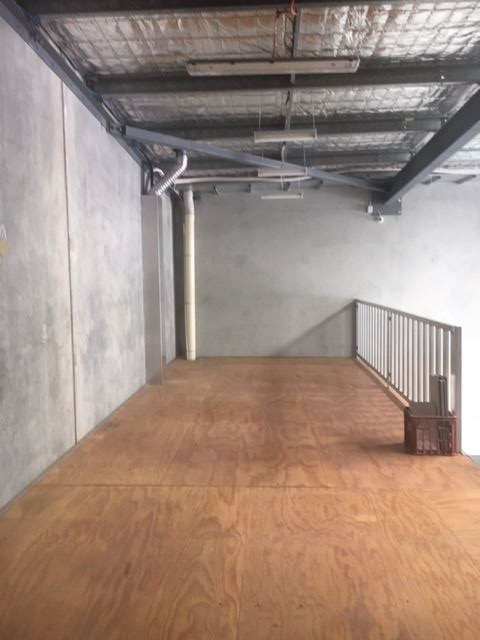 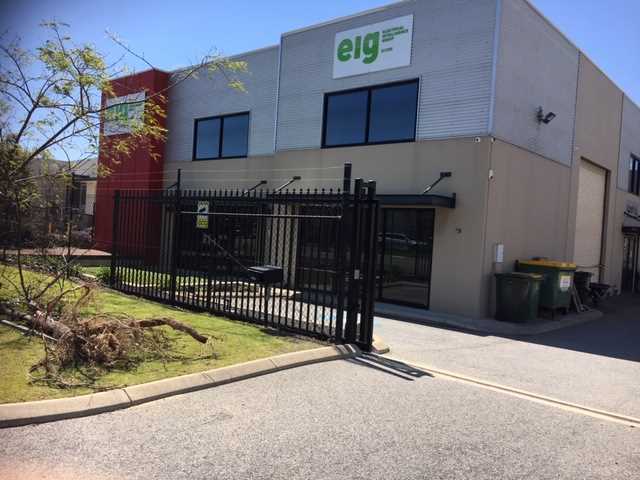 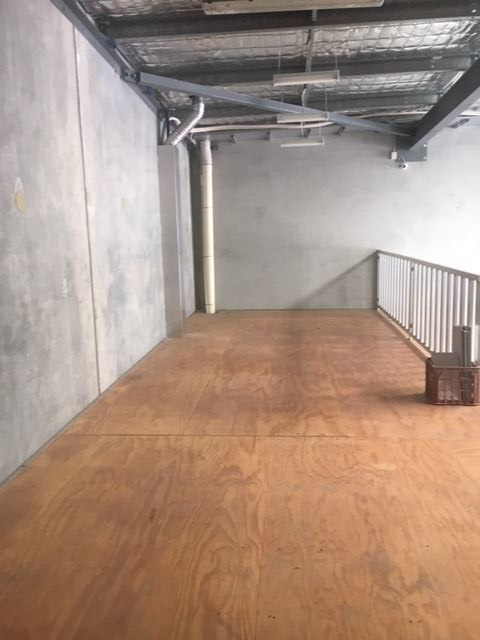 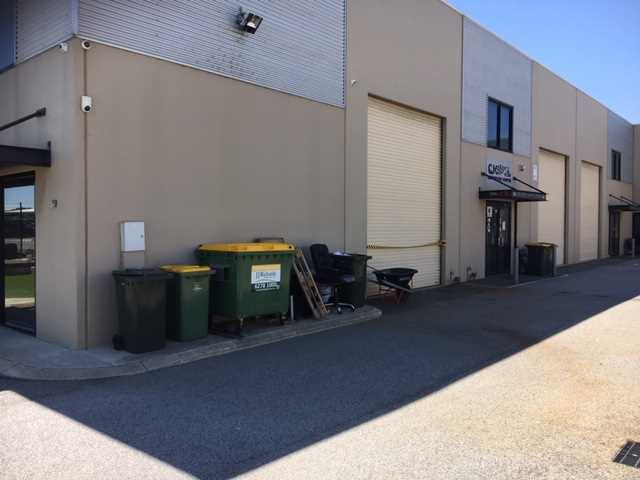 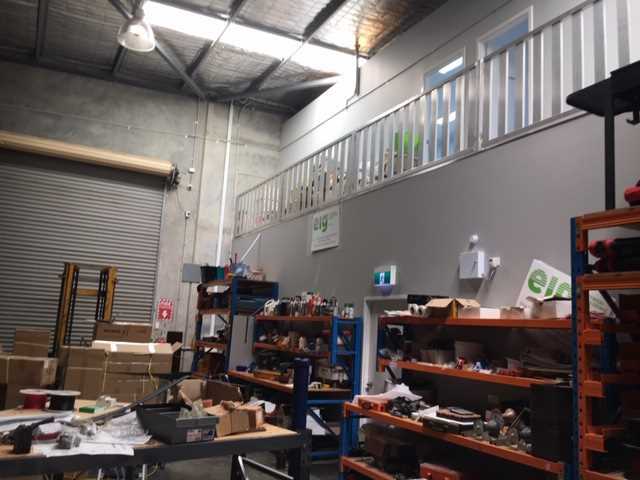 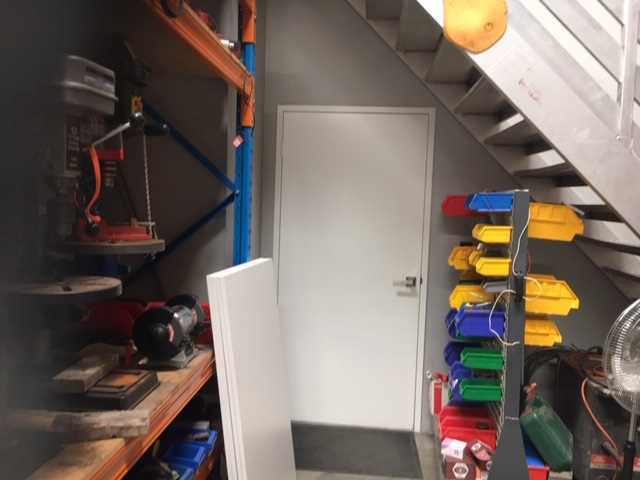 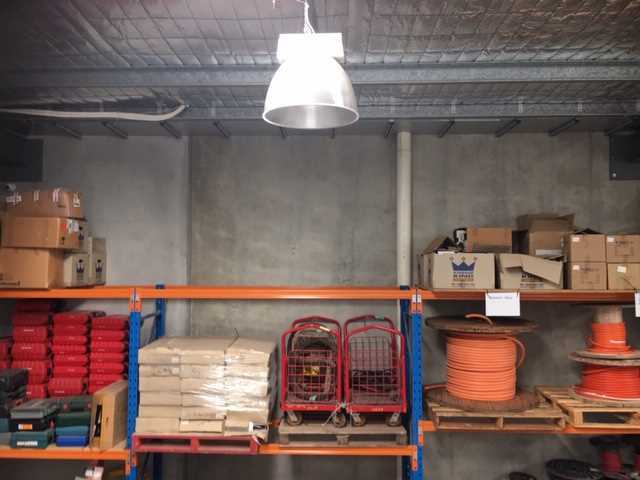 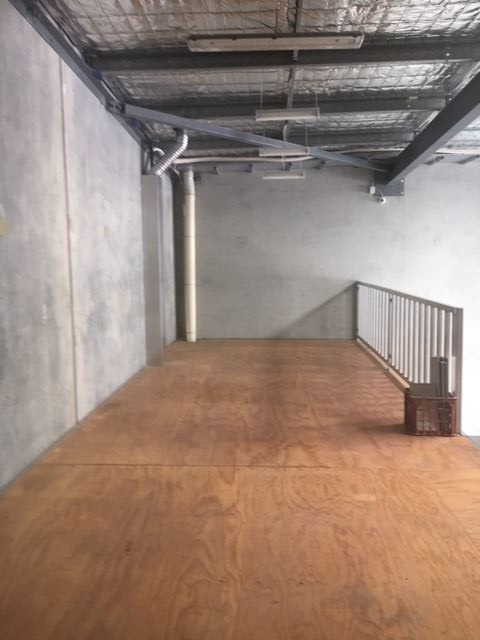 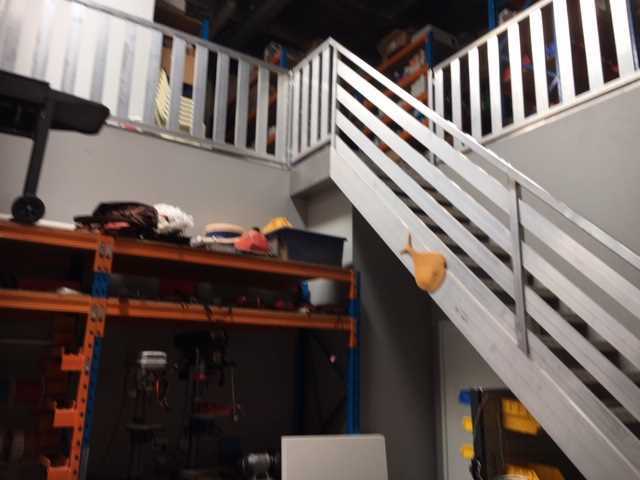 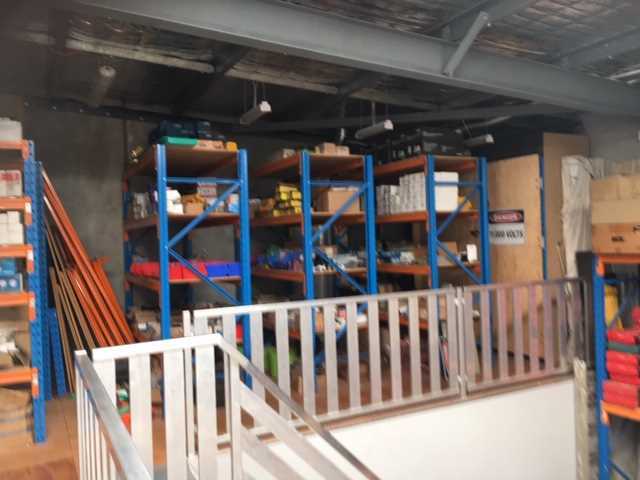 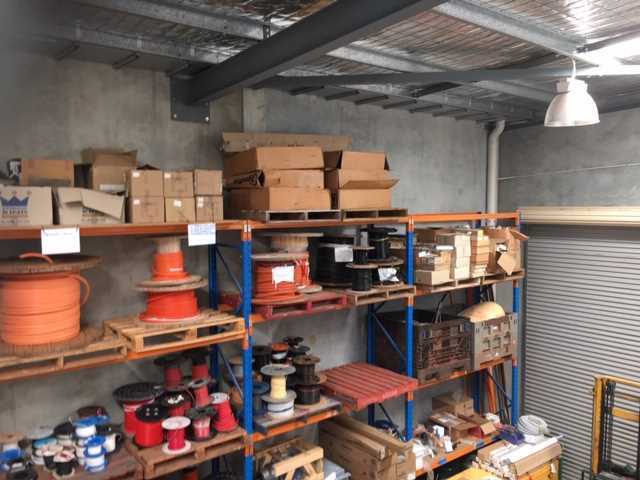 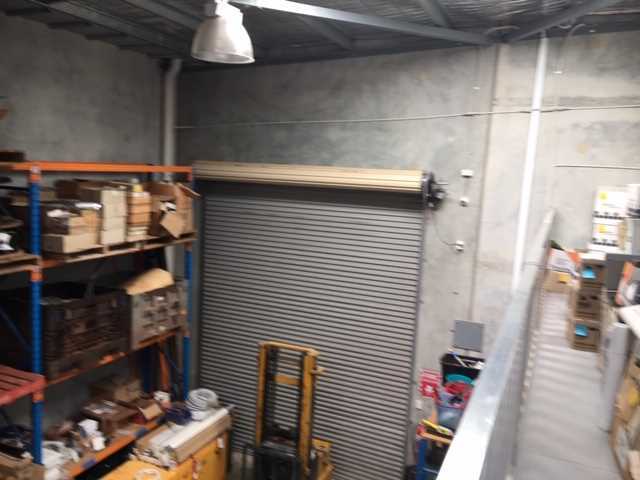 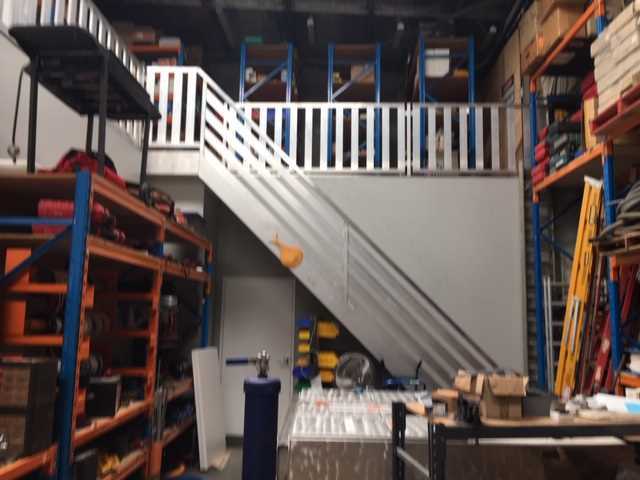 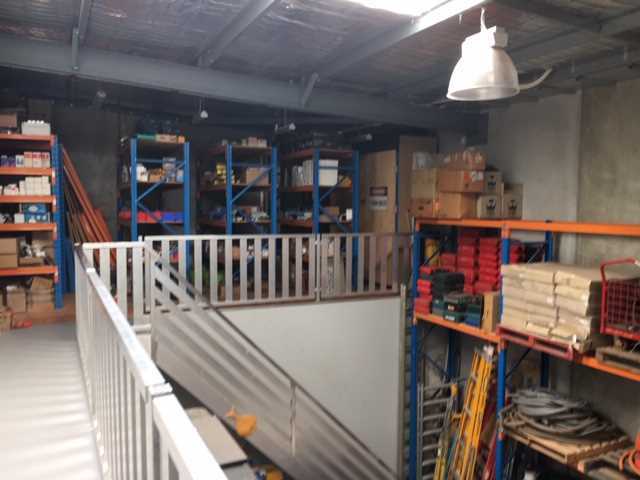 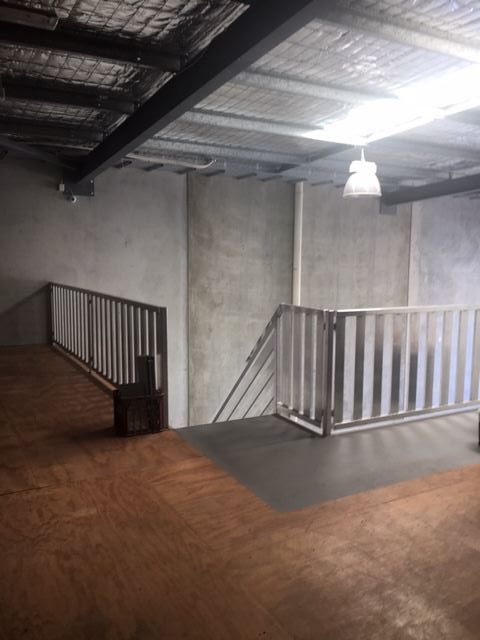 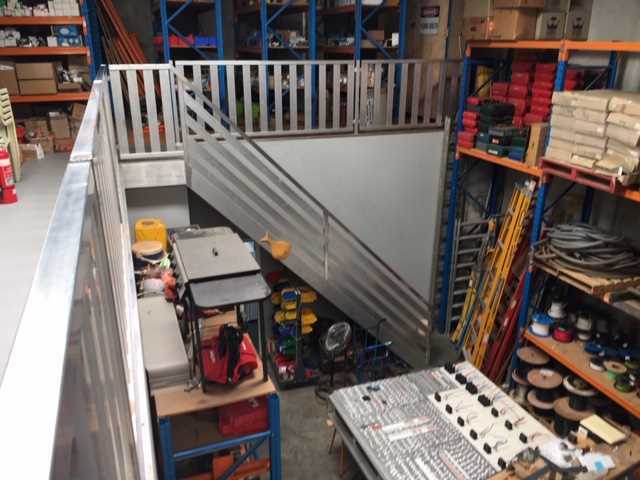 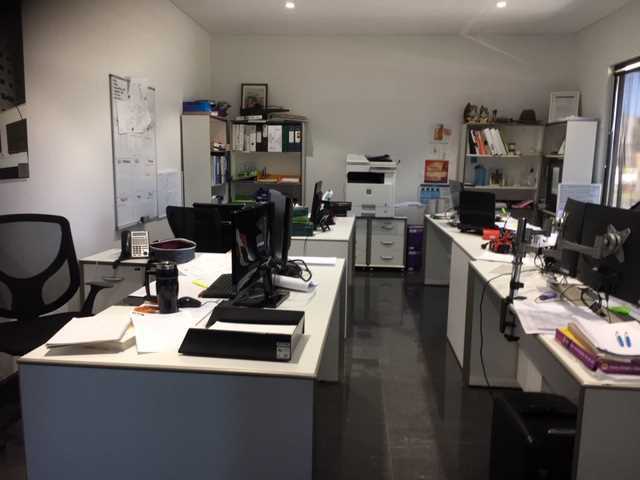 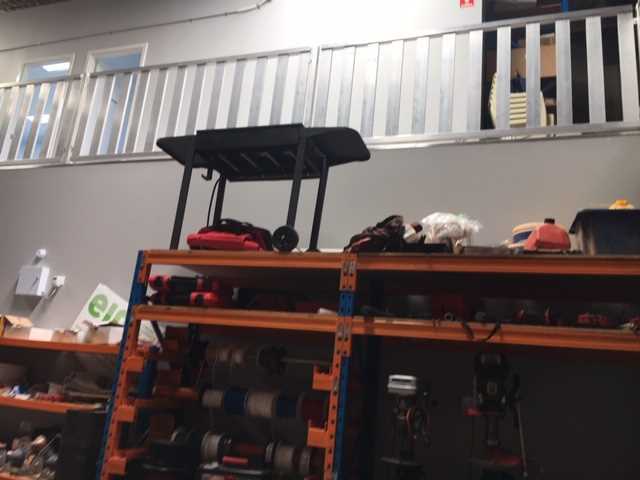 This 189 sqm warehouse and the office would suit a variety of businesses. 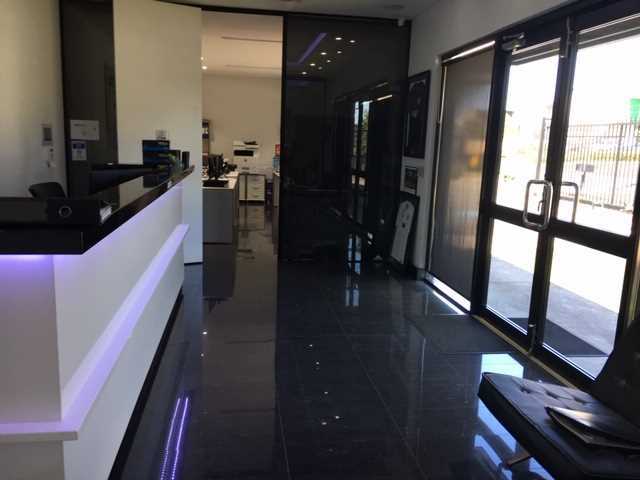 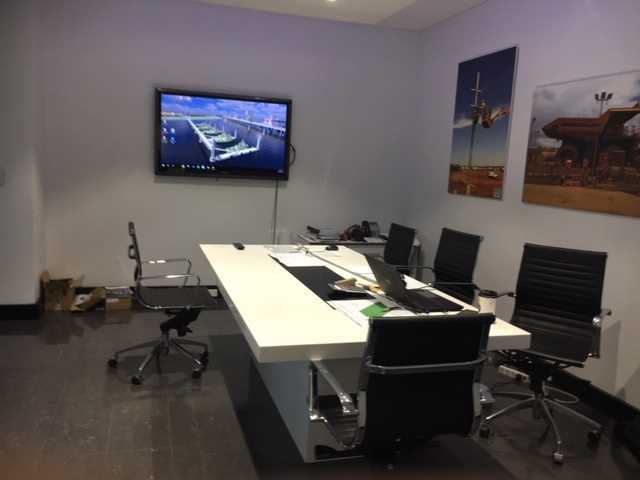 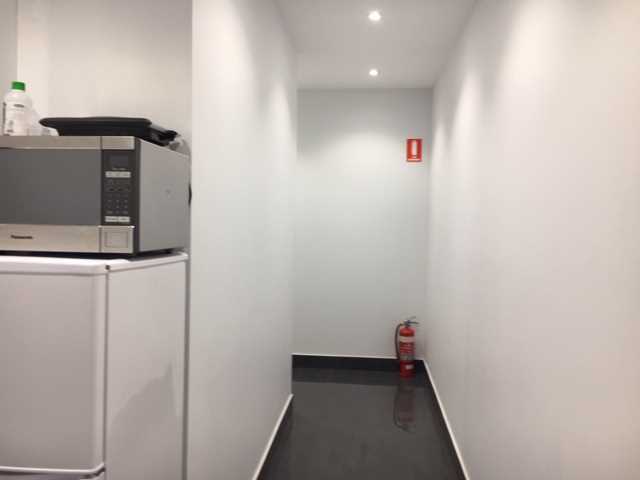 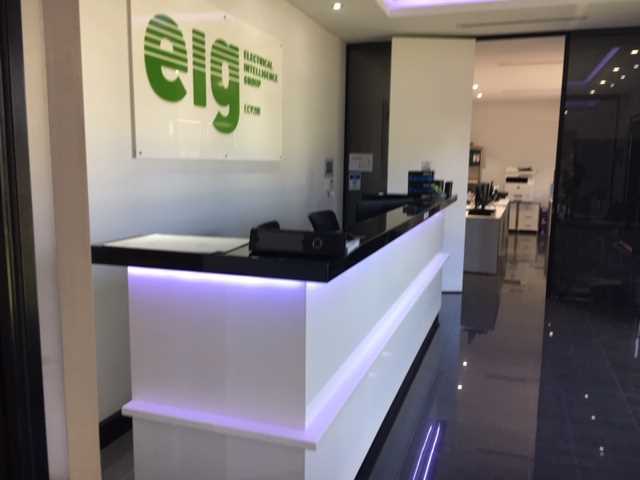 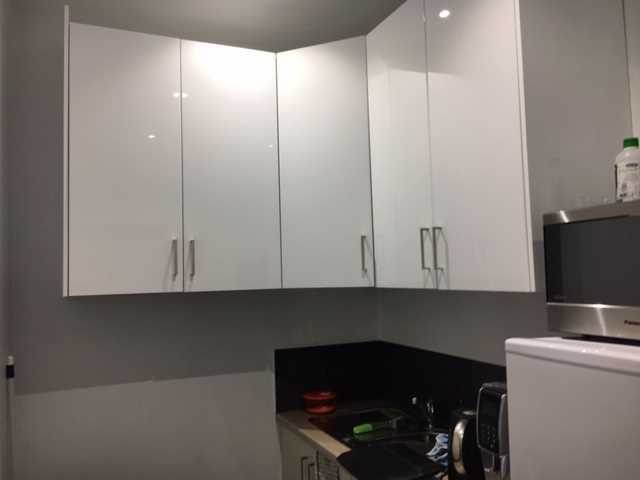 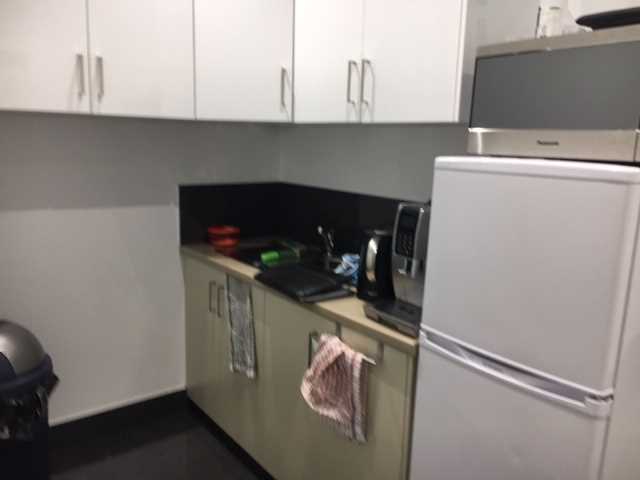 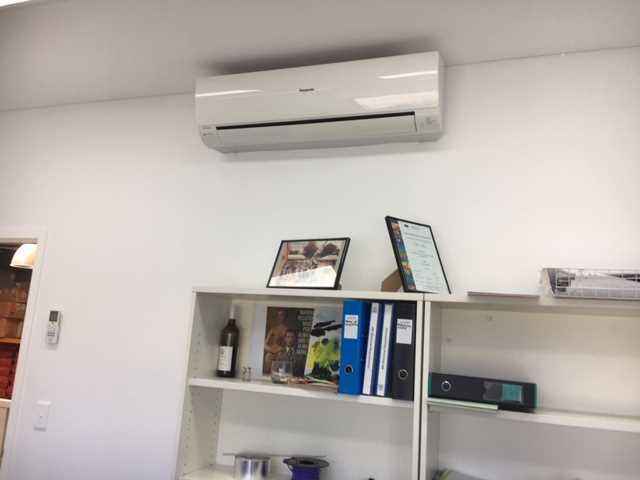 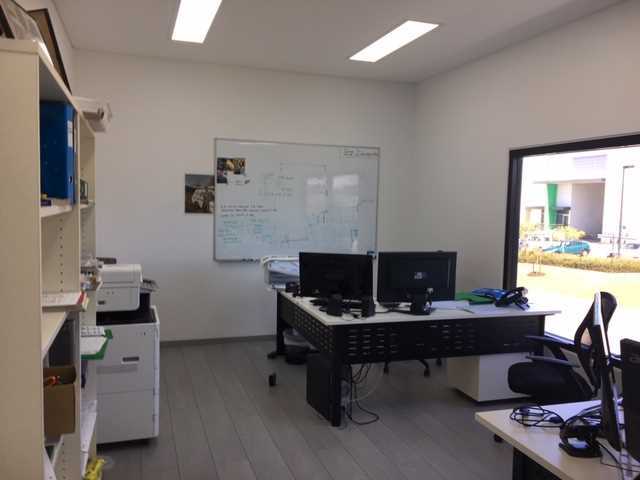 The property is well maintained and has high specification office set up, including porcelain floors, linear ducted air conditioning, ceiling features, electric curtains, lighting automation and security alarm. 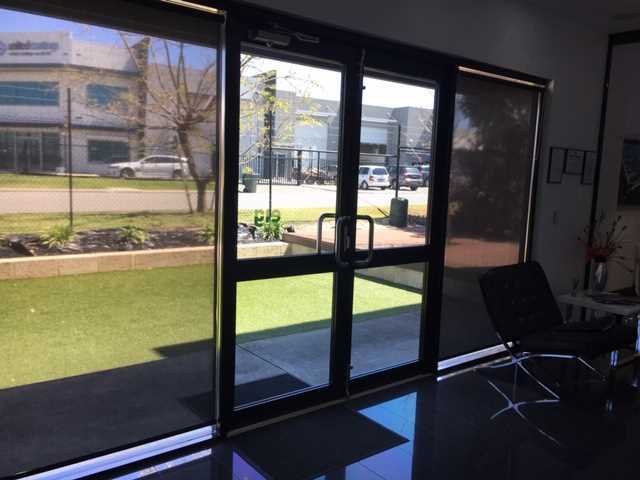 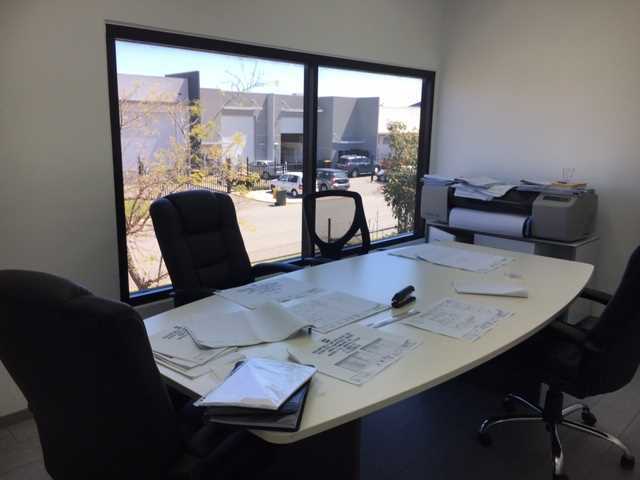 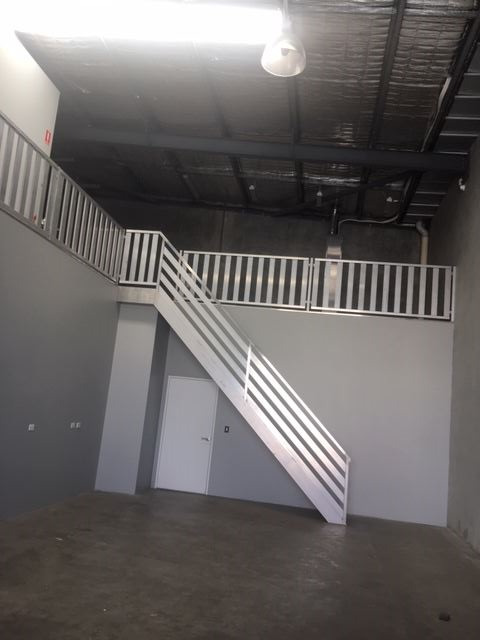 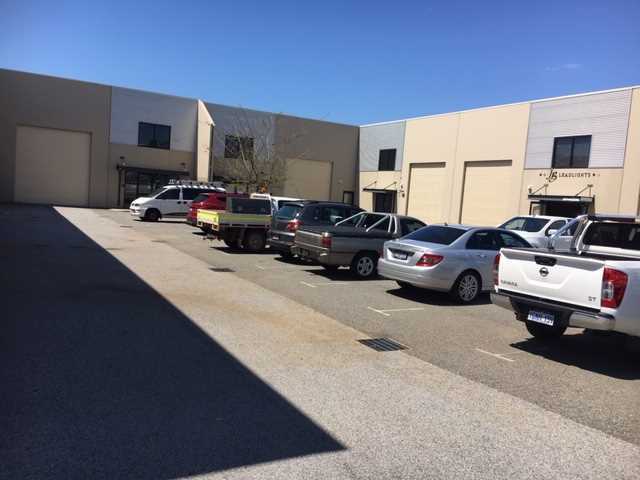 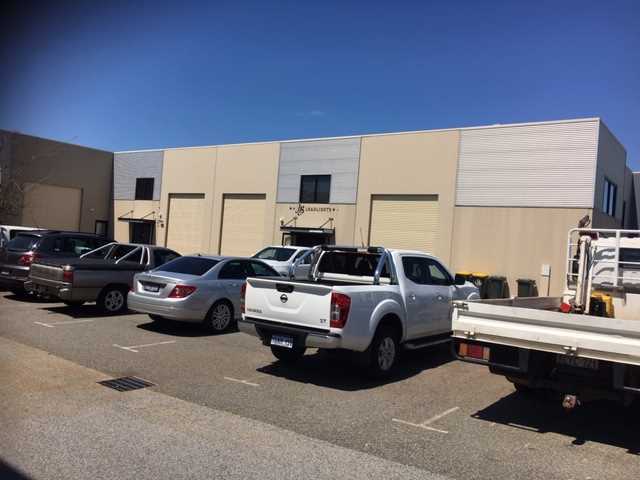 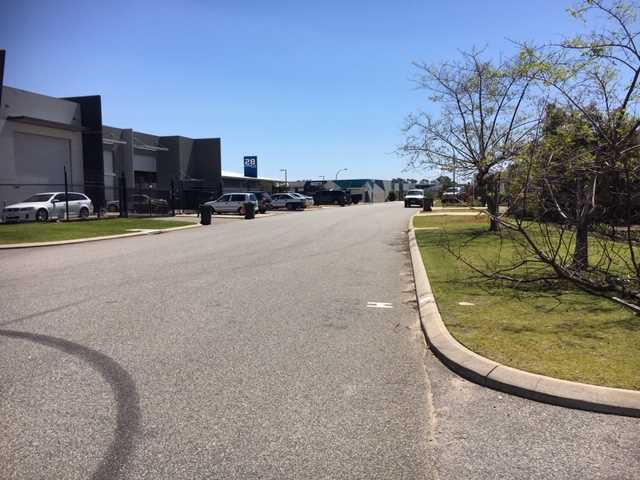 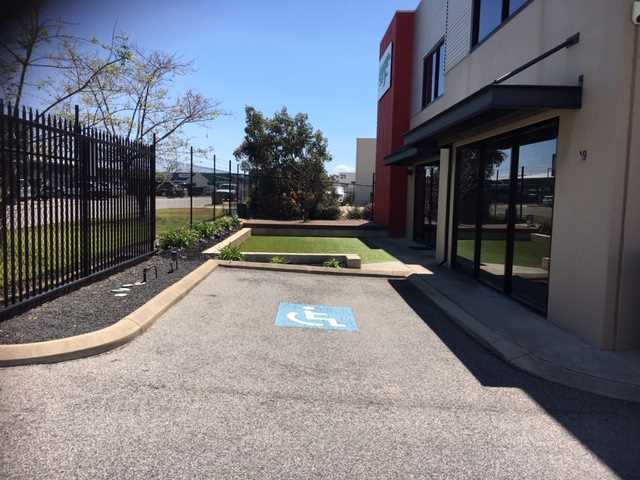 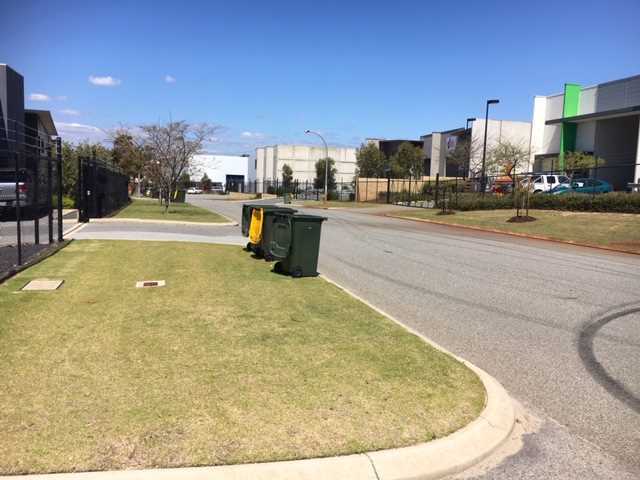 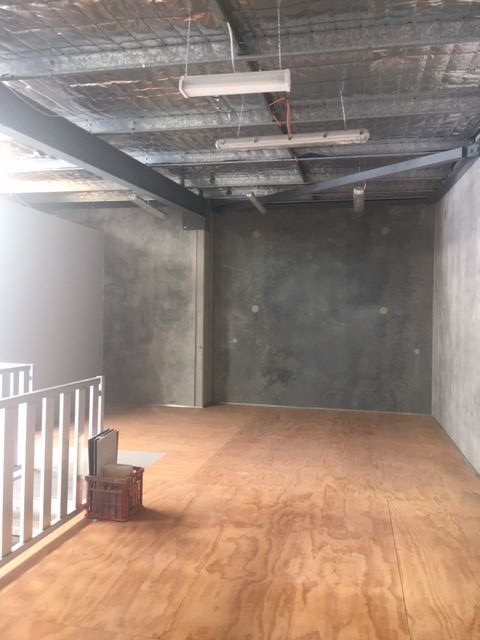 Take this opportunity to take your business to the next step with this incredible front facing space in the busy Yangebup industrial area. 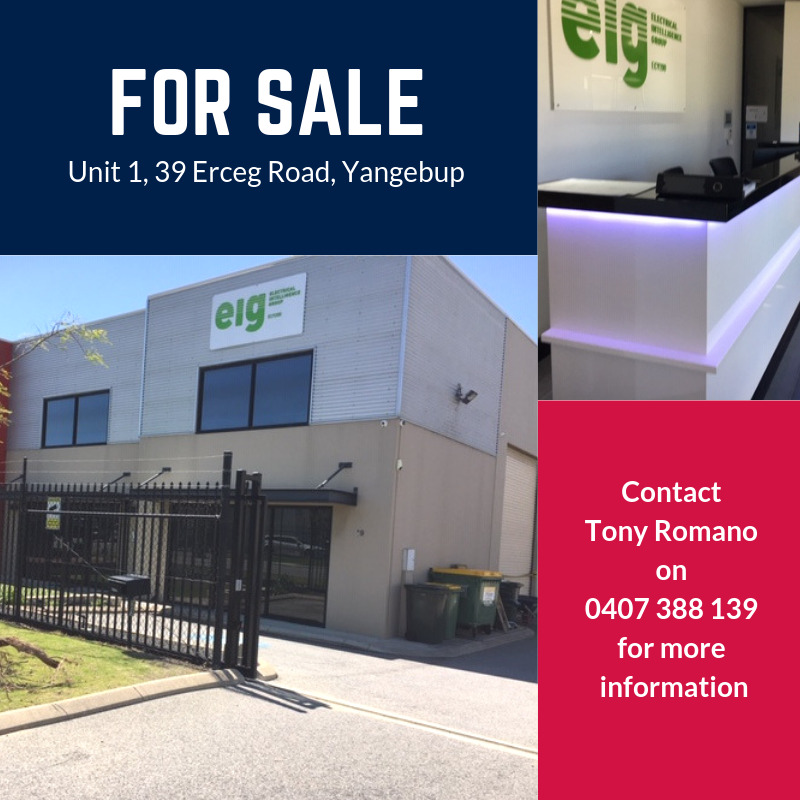 For more information on this great opportunity, contact Tony Romano 0407 388 139.